ITLA believes in the importance of networking and of sharing information. As we see what others are doing, we get confirmation that what we are doing is similar to the work of others and we may be inspired to include other services. 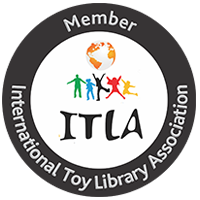 The International Toy Library Association (ITLA) invites you to join our association of toy library organisations and individuals from all over the world. Experience and advances in one country can quickly benefit your organisation through information exchange, conferences and sharing resources. Belonging to a world-wide community enhances your motivation to improve your services, brings great opportunities of new learning and new friendship. ITLA warmly welcomes you to our international play room. The Association actively promotes play, playful interaction and playthings that are essential to optimal educational, physical, psychological, social and cultural development in toy libraries. 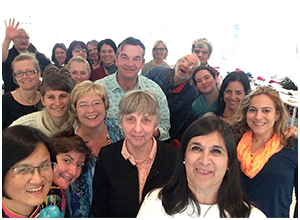 ITLA was created in 1990 in Torino during the 5th International Toy Library Conference. The Association is registered under Belgian law as a non-profit international organisation open to any association or individual who supports our aims. 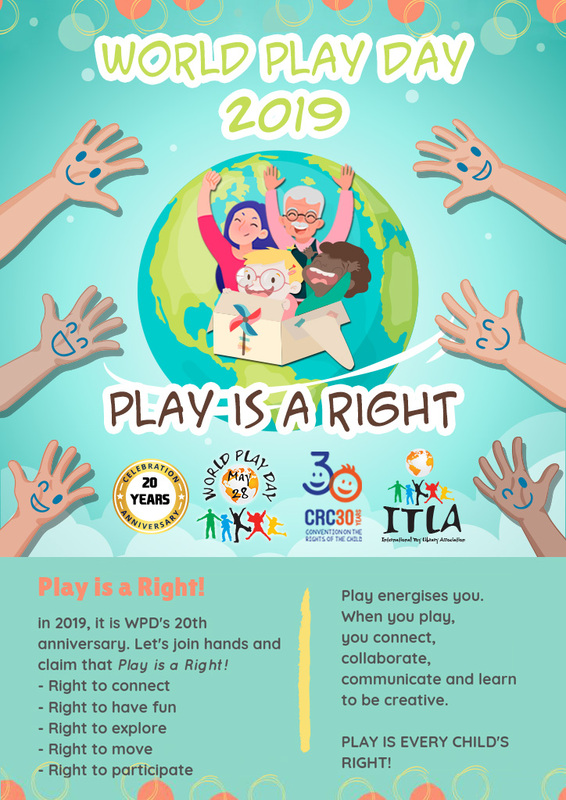 ITLA is committed to the belief that play, playthings and playful interaction are essential to optimal educational, physical, psychological, social and cultural development and wellbeing. 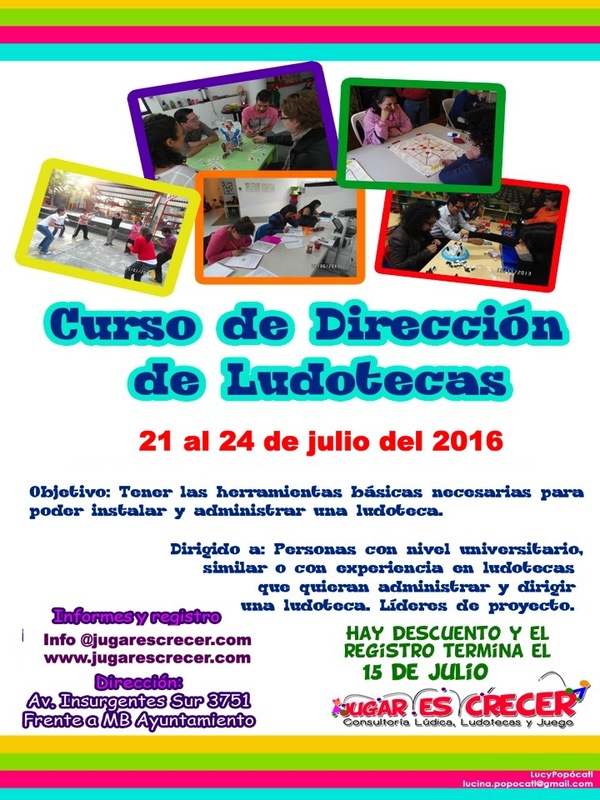 To serve as a link between national toy library organizations, providing an opportunity for international exchange of ideas and materials. To promote the development, production and creation of toys and games that foster educational, physical, psychological, social and cultural growth, and to disseminate information about such toys. To organise periodic international events and conferences dedicated to discussing various aspects of play, playthings and playful interactions. Excerpt taken from the ITLA Constitution Article 3 & 4, Nov 1990.